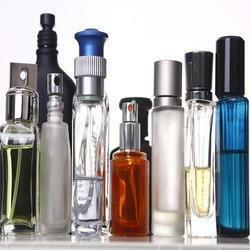 Pioneers in the industry, we offer mens fragrance and body spray fragrances from India. We have gained expertise in processing high quality range of Mens Fragrance. 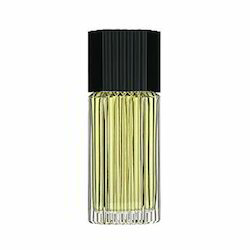 Offered fragrances are used by men that tender strong scent and linger for hours. These fragrances are especially made for men using natural herbs, leaves, flowers oil and seeds that are chosen by our experienced professionals. Looking for Body Spray Fragrances ?